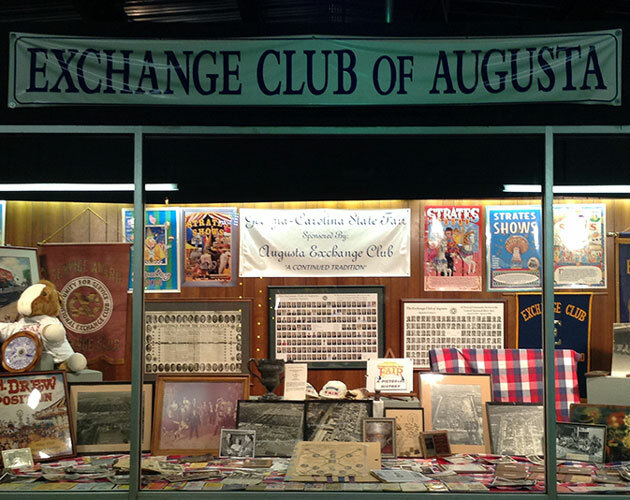 The Augusta Exchange Club was formed in 1923 when a group of individuals had the desire to utilize their time in ways which they could collectively benefit their community. In order to reach the goals which they established in that year (1923), they organized an agricultural fair for the City of Augusta. The fair was introduced with a huge parade on Broad Street. It ran for seven days, generated some money, and immediately distributed those funds to charities in the community. 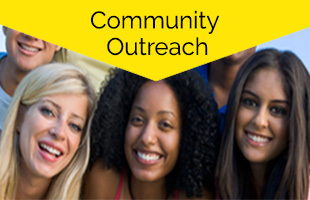 Everyone had a great time and the entire community benefited, especially the youth in the area. This is the continued focus of the Augusta Exchange Club. Carson Brackett , the 2018 Miss Georgia Carolina State Fair was crowned Miss GA/ SC Fairs 2019. 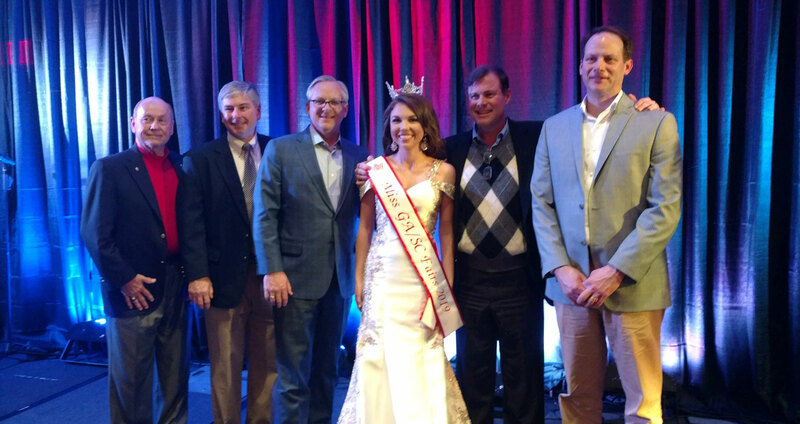 The pageant was held at the GAAF / SC Convention in Atlanta at the Emory Conference Center on January 26, 2019. Carson attends Clemson majoring in chemical engineering. The Augusta Exchange Club is very proud to have two back to back Georgia Carolina State Fair queens crowned at this convention.